Embark on a grand adventure... one minute at a time. Pack your bags for a small, curious adventure. 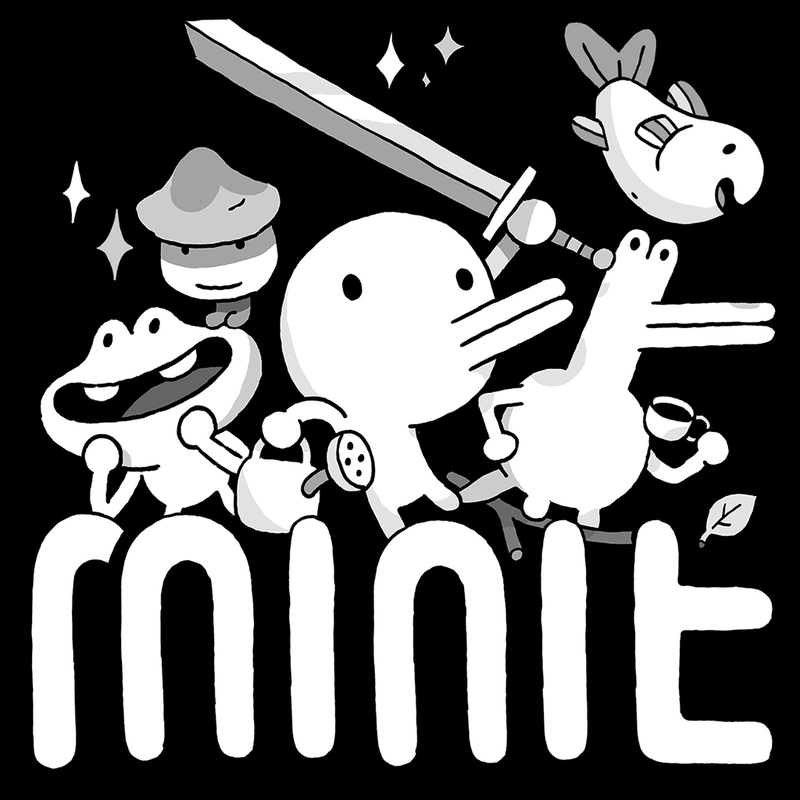 Minit launches April 3 on PS4. Venture outside the safe, comfortable confines of your home and explore the world outside with only one minute to spare. 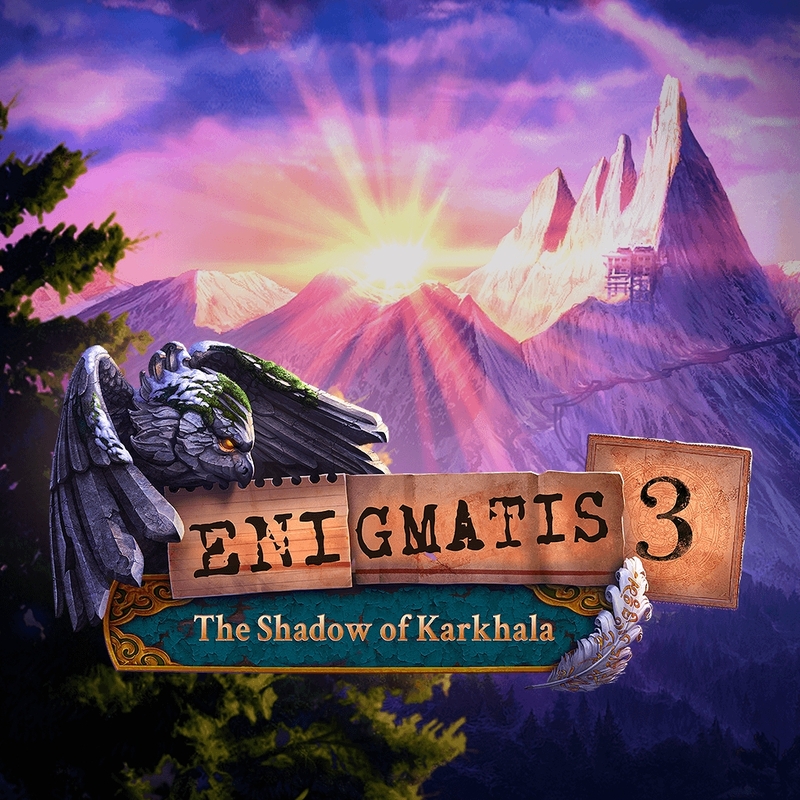 Vanquish dangerous foes, help the locals, and uncover secrets as you work to lift the curse that ends each day after 60 seconds of adventure. 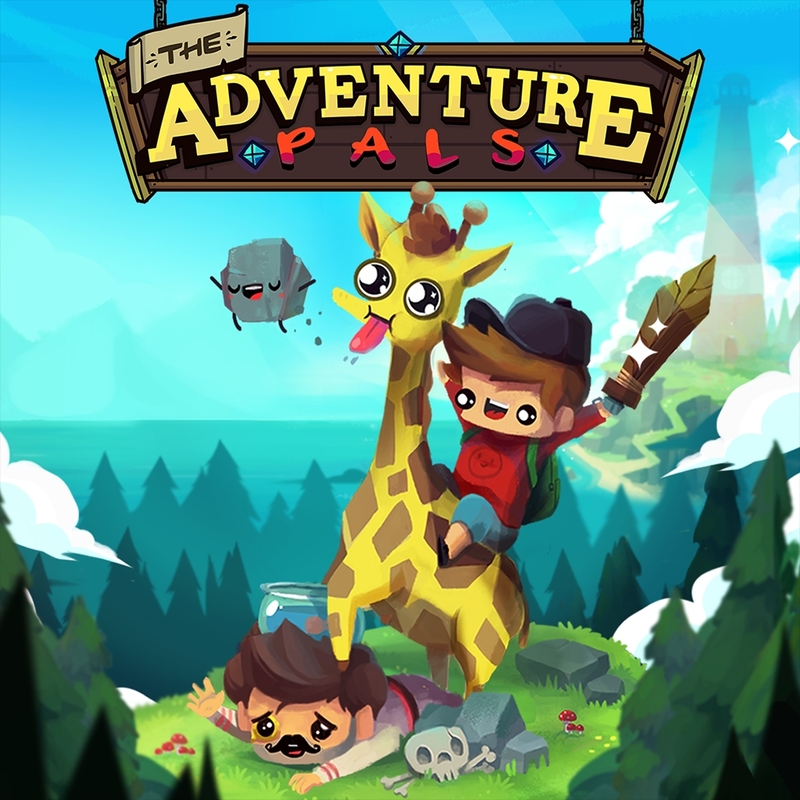 Inspired by classic platformers and cartoons alike, The Adventure Pals sets you and your best friends (a giraffe and a rock) out to save the world and your dad from turning into hotdogs! 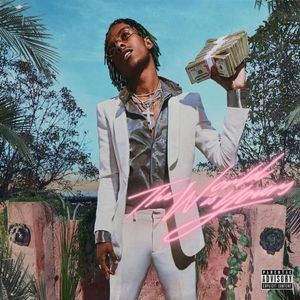 The year is 1999X. After a curse causes Bunny to grow cat ears when a purrmodynamic power plant explodes, she is led by a chubby and divine messenger into the Cave of Devils so that she can remove the hex. Five years since its outbreak, the “Simian Flu” has wiped out half of humanity and left other primates… changed. 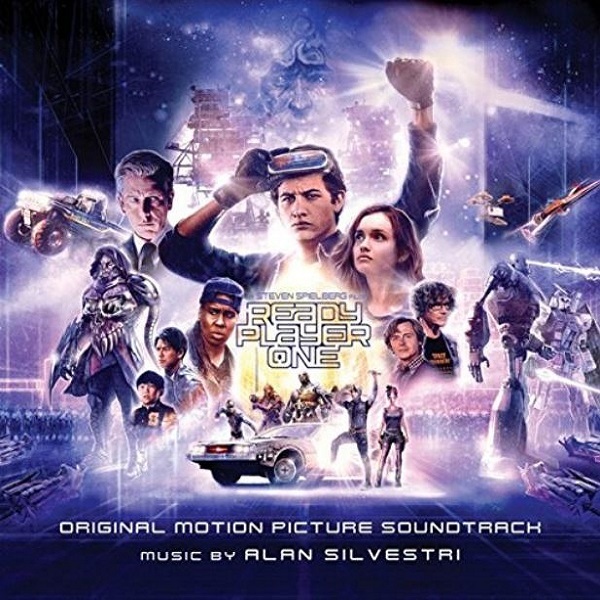 You are an ape with advanced intelligence, captured and held prisoner in a heavily guarded scientific facility as mankind desperately searches for a cure. 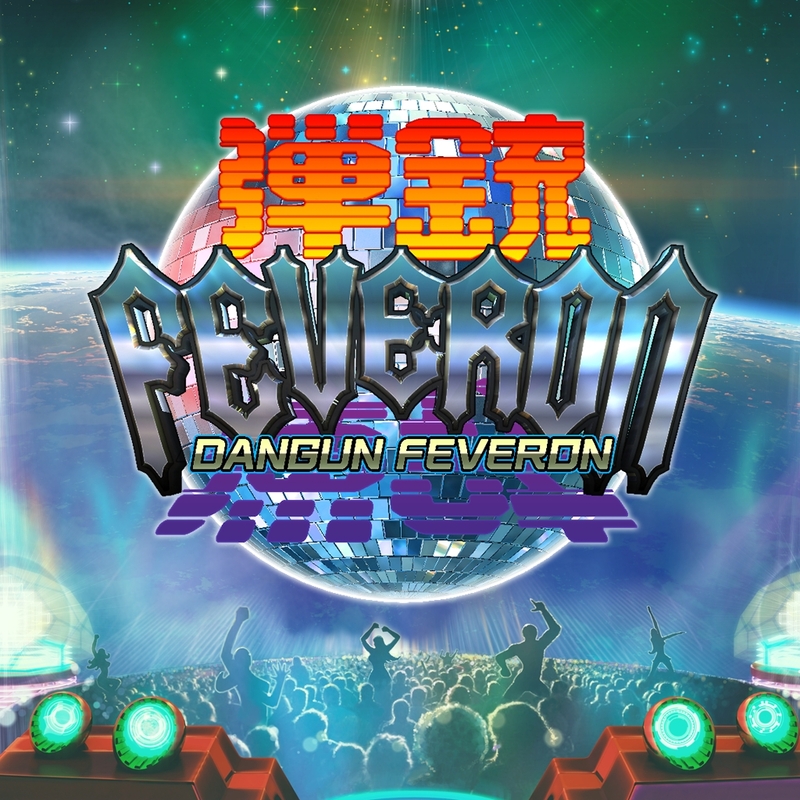 Get in the groove with Dangun Feveron’s old-school style of refreshing and simple vertical scrolling gameplay. An evil corporation destroyed his forest, now it’s his turn to take out the trash. 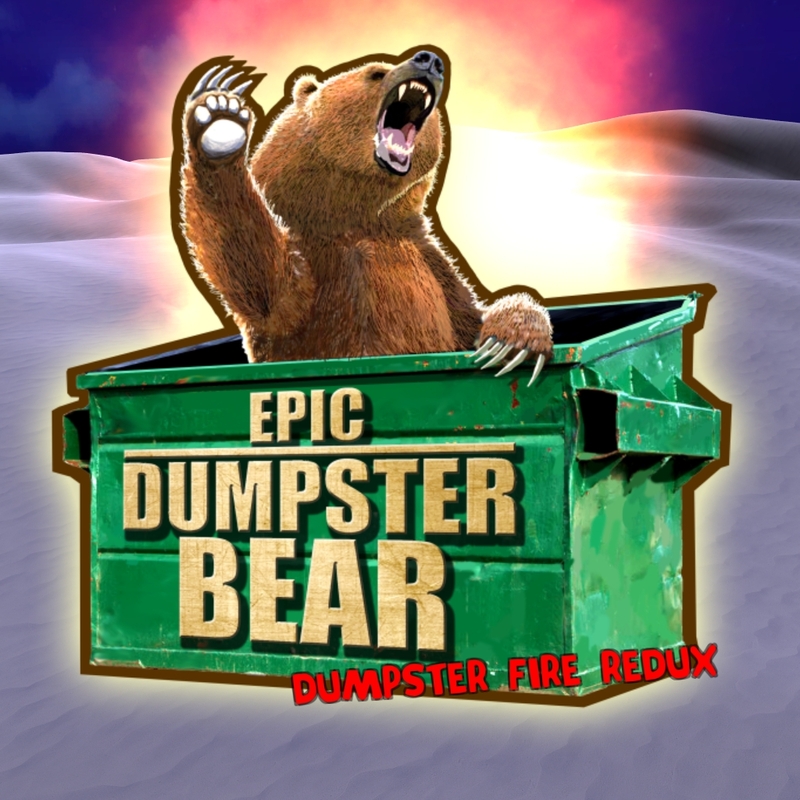 Epic Dumpster Bear is an action packed platformer inspired by the 16-bit classics where you play as a dumpster bear with a chip on his shoulder. 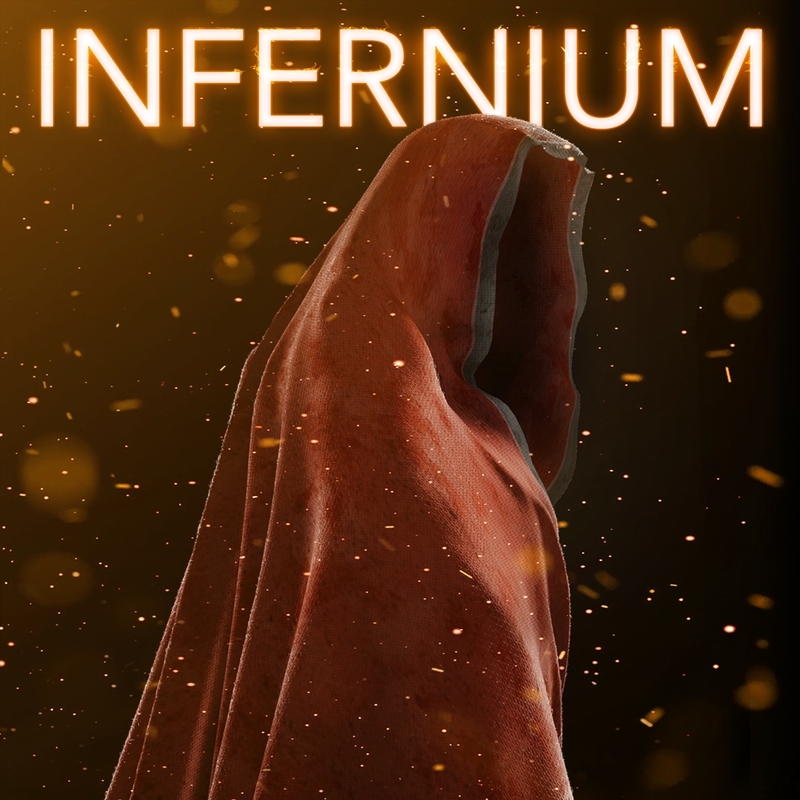 Infernium, a non-linear first person survival horror. 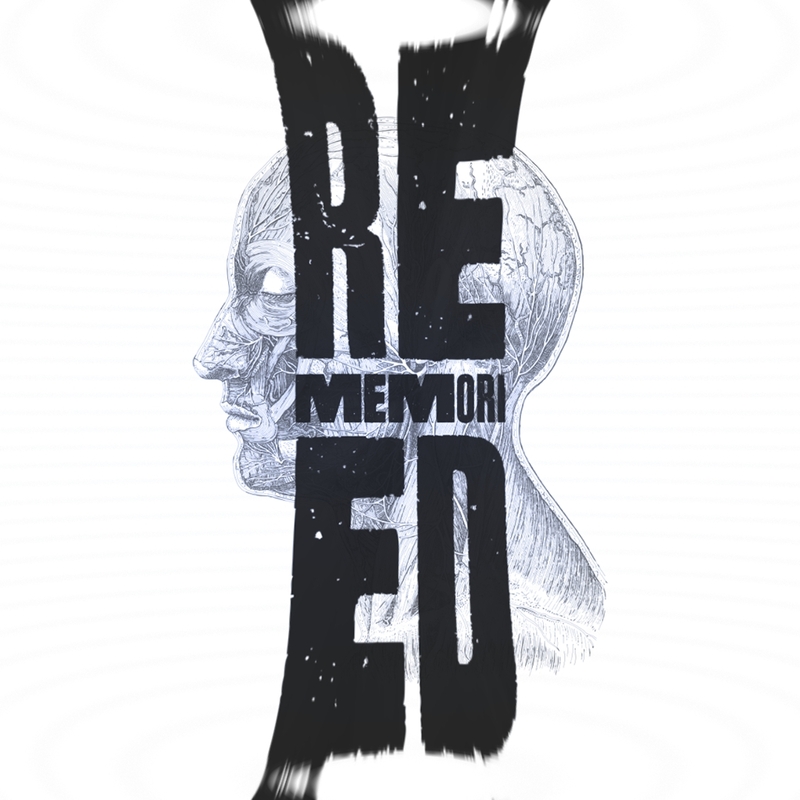 Dive in an interconnected beautiful portrait of hell, die in a prison without bars, and overcome a brutal penitence. After a journey at sea, you are shipwrecked on a tiny island. 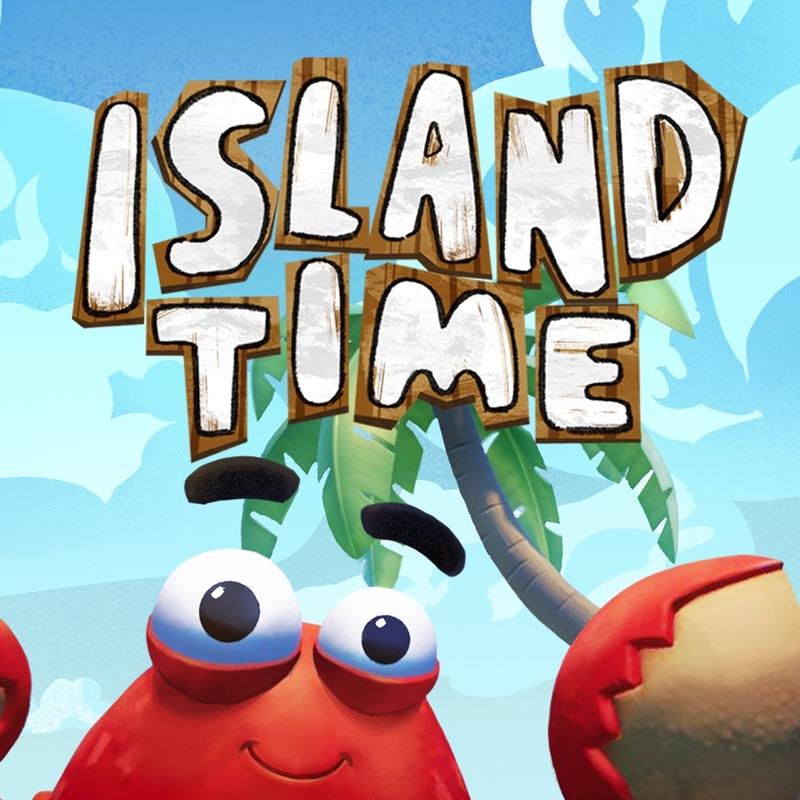 Using your wit, ingenuity, and the advice of Carl the Crab, you must find a way to keep yourself from starving and survive. The kingdom of Gluttington was at peace… until one day, Hysterica poisoned the Isotonic Waters with sour lemonade. That evil witch! 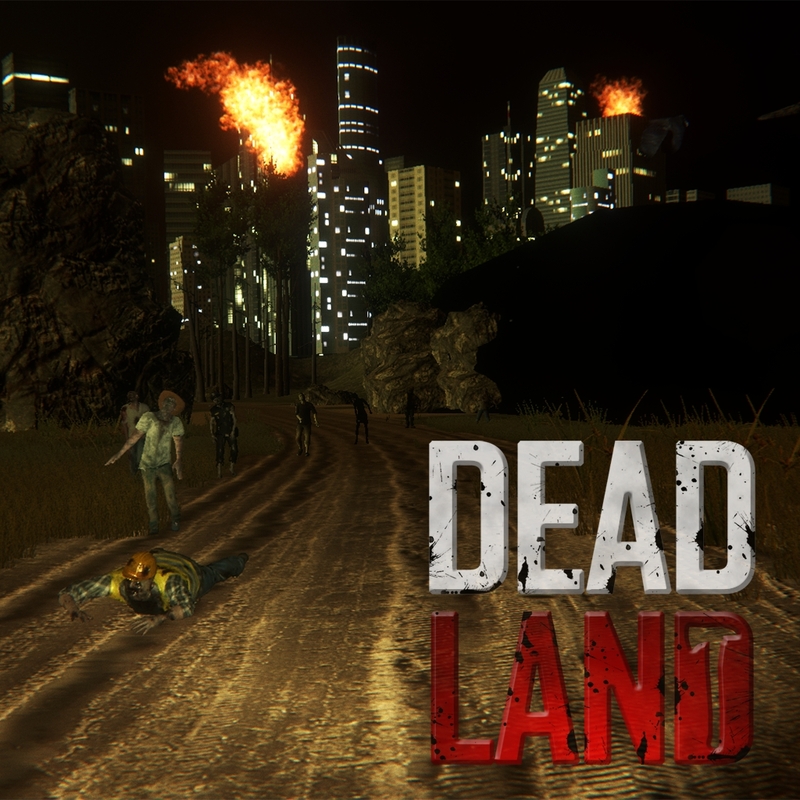 The kingdom’s crops are withering, but this plague has yet to befall all the lands. There is still hope! King Dietan III dispatches his greatest, bravest, stoutest knight to save the kingdom from certain ruin: Sir Eatsalot. The Adventure Pals looks absolutely fantastic! Definitely buying that one! 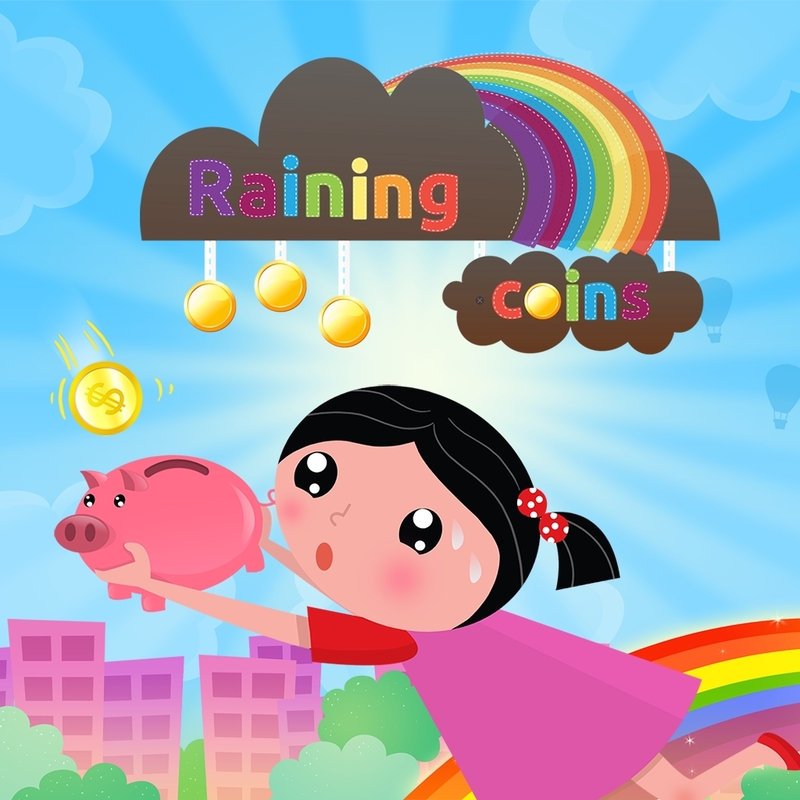 It’s a 6 year old flash game, you can play it right now without waiting, and then save your money. Saying “The Adventure Pals” is a free flash game is like saying “Super Meat Boy” is a free flash game. The flash game is different from what’s coming out this week. I think Nuurgle’s point was, this game is old, and even if it’s a remake, you can play it right now. It’s not a great game and yet they’ll probably charge upwards of $15 – $20 dollars for it. In that case, as Nuurgle said, save your money. Saying that is the same as the flash game and should be bought is about as dishonest as telling people to not buy Super Meatboy, Dieland, or Terraria because there are free versions around. Why is the US the release of the ACA NeoGeo games delayed compare to the Xbox One and PlayStation Europe and PlayStation Japan? PS4 in the US are getting several ACA NeoGeo weeks and months after they come to the XB1 in the US and PS4 in other regions. Thanks. 5 Vita Games in the first week. Hopefully, the next few weeks are just as good with surprises. Bunny Must Die! 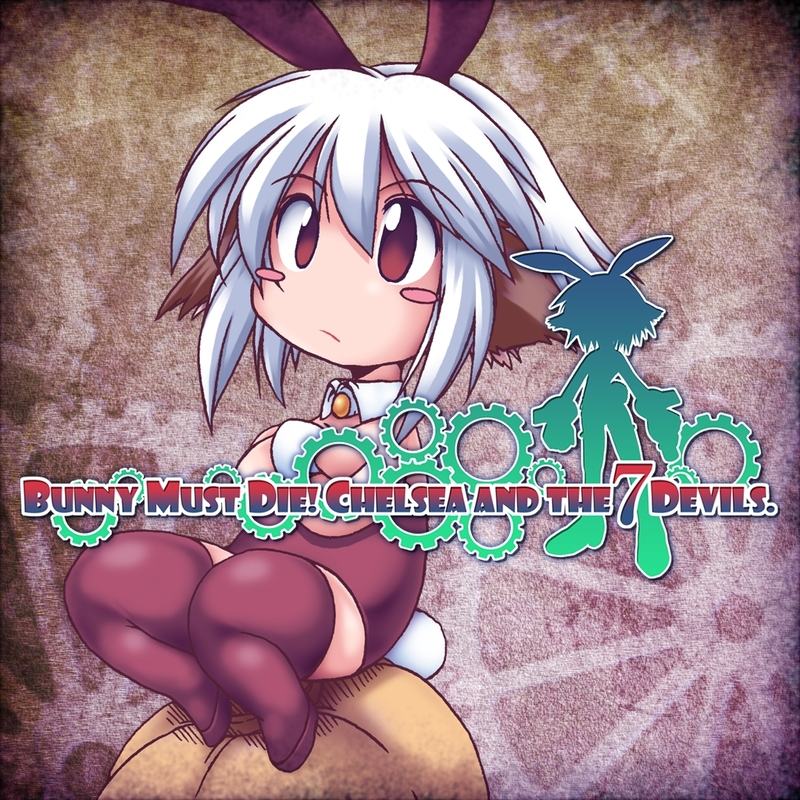 Chelsea and the 7 Devils: Hopefully means Gunde game from the same dev is coming as well. 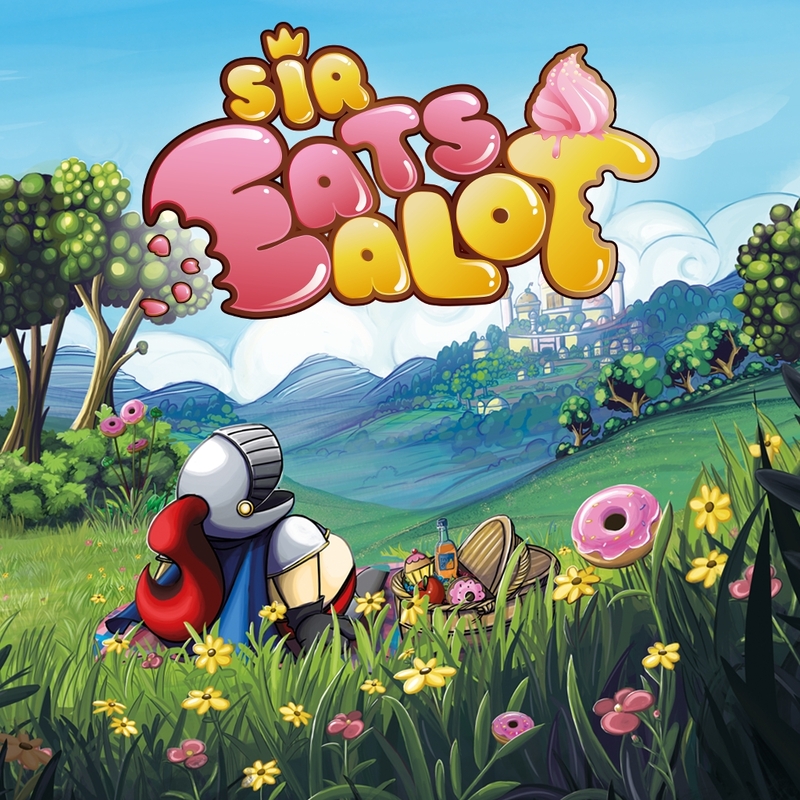 Sir Eatsalot: Nice to see it fully ready for release. 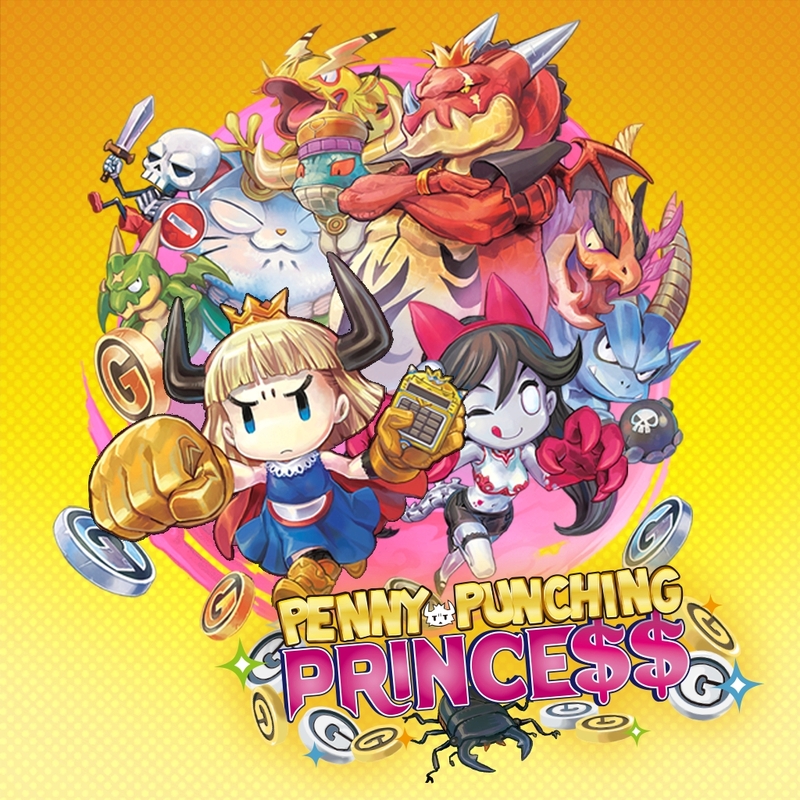 Penny Punching Princess: Glad Nis, brought this to the west. No need to ever import. Supposedly really good. 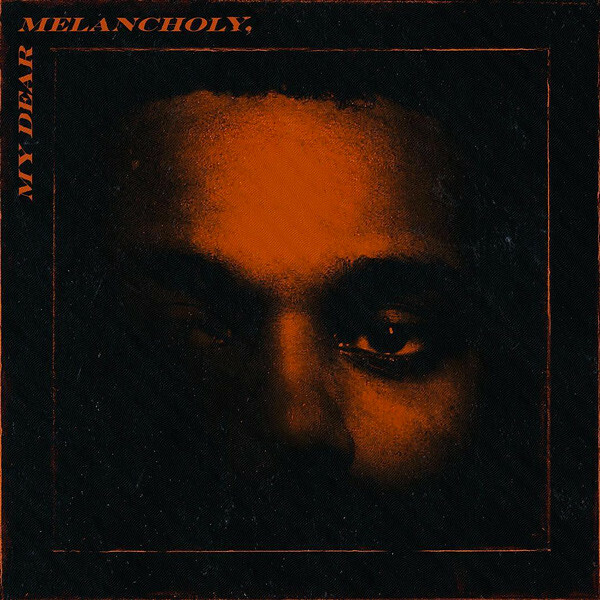 The only real dumpster fire is this Drop. 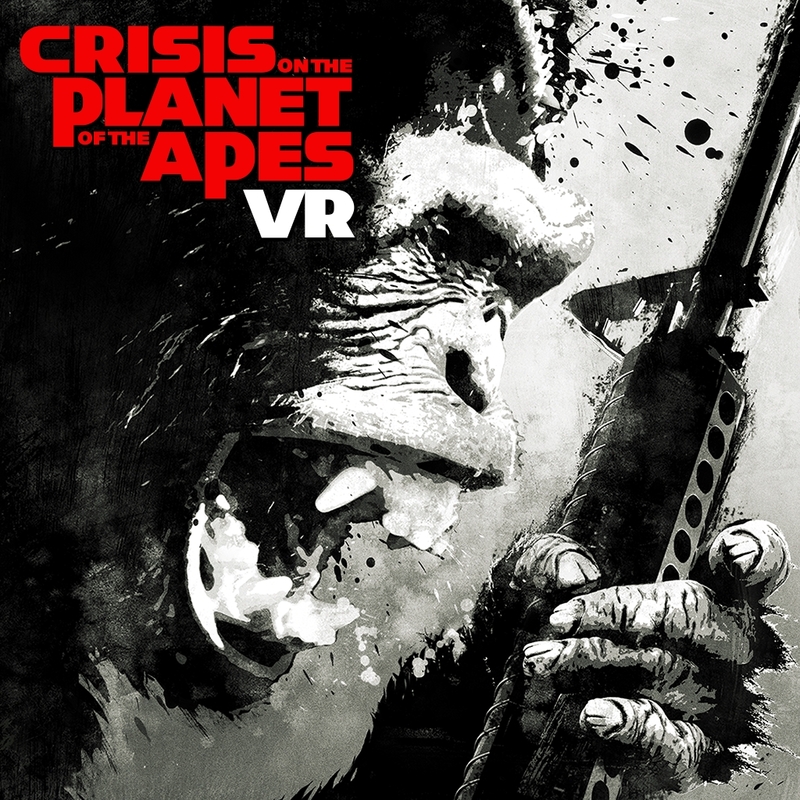 Very much looking forward to Crisis on the Planet of the Apes. Got the pre-order for $10.04 so if it’s a bust… it’d be one of the cheaper ones. 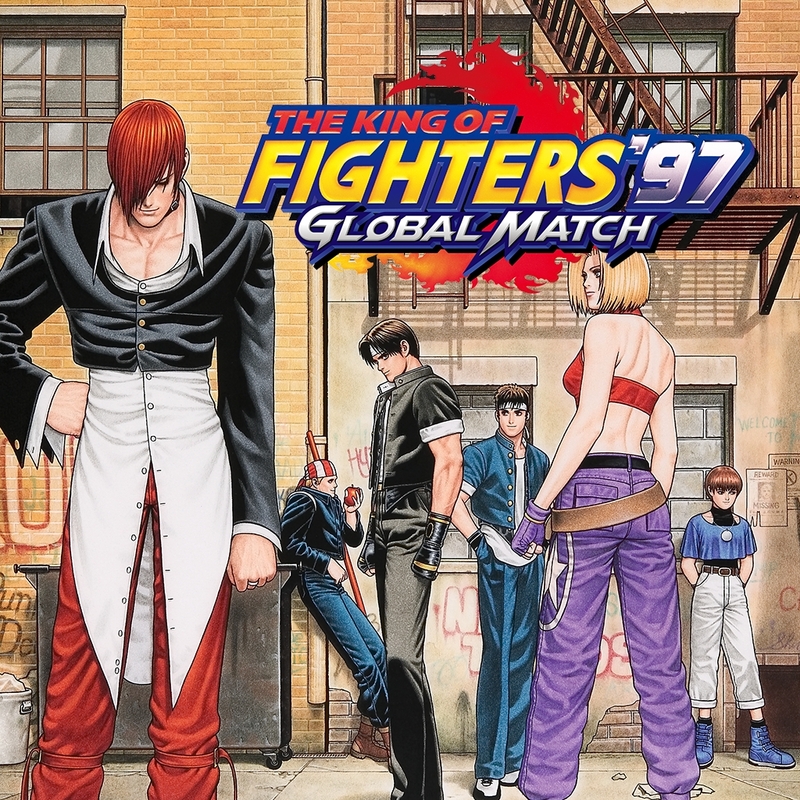 I wouldn’t mind seeing a ‘Global Match’ version of KOF94 ~ KOF XIII on the PS4. 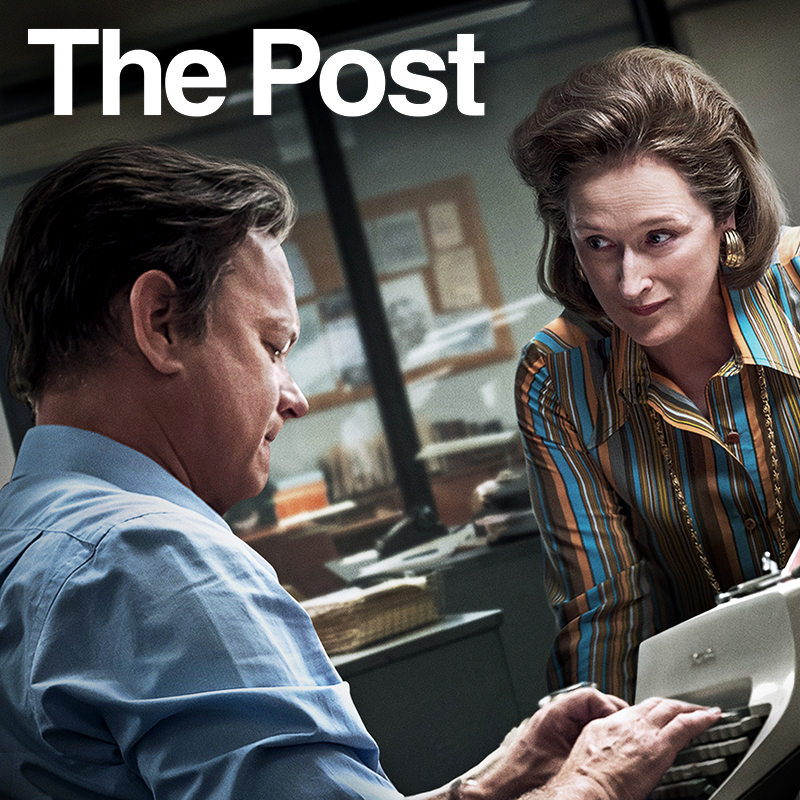 Ideally on disc. Better yet, why not also games like SVC Chaos; Neo Geo Battle Coliseum, etc? Maybe work with Capcom and bring us Capcom vs. SNK Pro and Capcom vs. SNK 2 as well, remastered in 1080p with online and new trophies. Would love to see Neo Geo Battle Coliseum, SVC: Match of the Millennium, KOF98UM, KOF2002UM, KOFXI, SVC:Chaos, Matrimelee, Sengoku 3, Ninja Masters and Twinkle Star Sprites on PS Vita. I honestly never thought that Playstation Network would get as trashy as the Steam storefront… yet here we are. This is getting pretty bad. The game line-ups for new release days seem to be getting worse and worse. Steam is overflowing with garbage games, does Sony really want the Playstation Network to head down that same path? Just look as some of the trash that has been allowed on the store over the past 2 years. It’s embarrassing. You’ve got this next gen system, selling games that feel like they belong on the Super NES or Sega Genesis, and many indie games that sell for $5 to $10 dollars on PC, yet sell for $20 to $30 dollars on PSN. I used to really appreciate Playstation Network, particularly when Playstation Plus had so much to offer on the PS3. Now, there is absolutely no point in paying for Playstation Plus. The odd monthly games that are good are very old, and the sales and good discounts seem to only happen once or twice a year now, and only because other systems are having big sales. Using PSN on the PS3 and having PS Plus felt much more rewarding and fair. 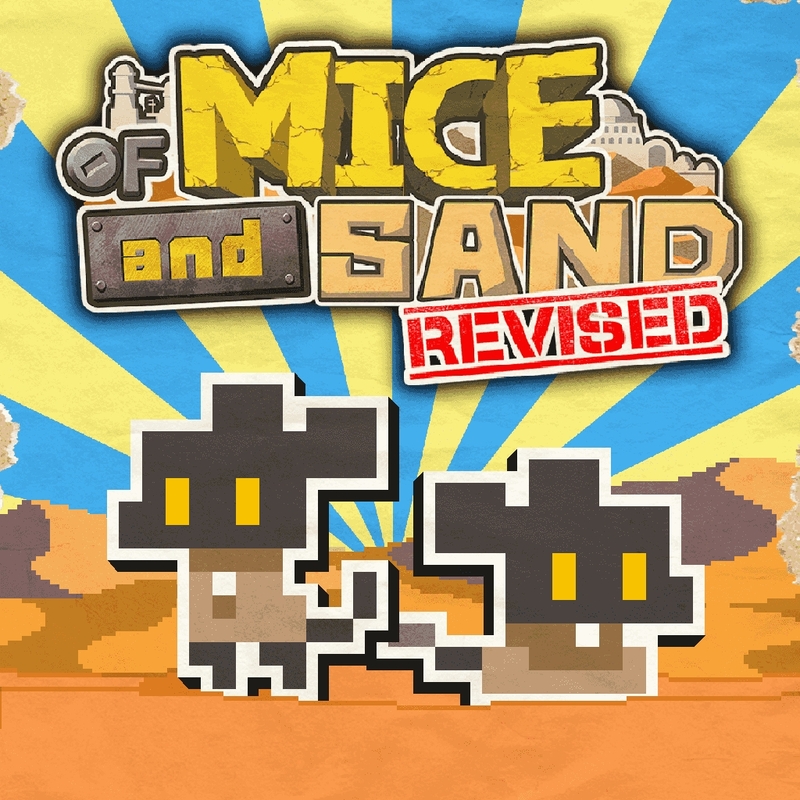 To top it all off, some of these shovelware games have got to go. calm down kid it’s no where near as bad, every year has slow downs multiple times where not every game is triple a. you did get one thing right though steam is and always has been pretty terrible. Unfortunately popularity means shovelware. 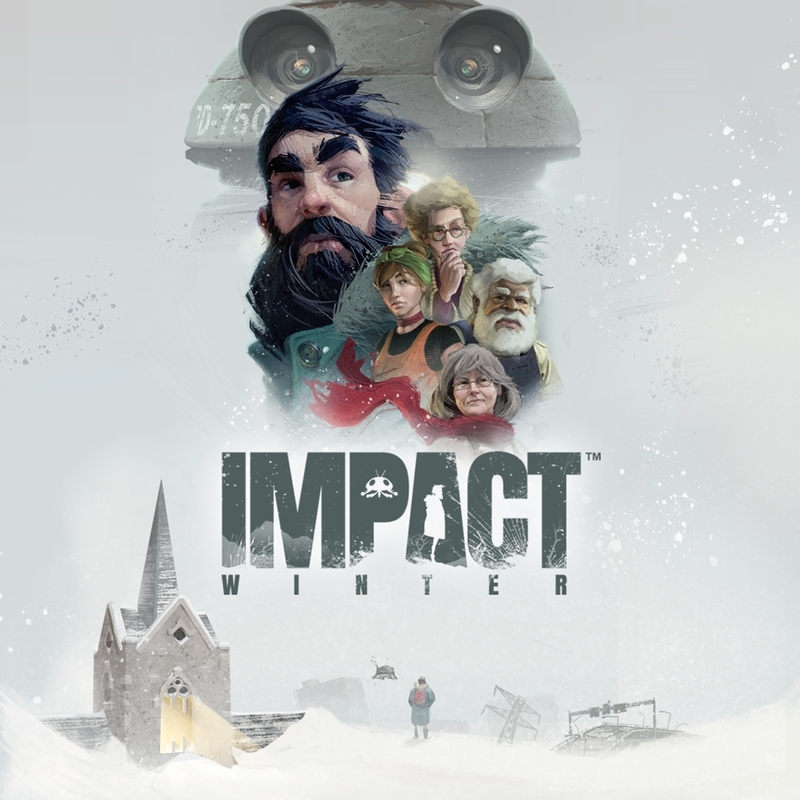 Fortunately it also means lots of great devs make great games for the PS4. I say all the turds are worth it for the good stuff. No one is making you buy these poopy games anyway. Must be nice to have so much free time that you’ve already played every single major release and indie digital release to the point where you NEED multliple major titles to come out EVERY WEEK to keep you busy. There’s literally sales almost every single week of the year too, not even including the monthly flash sales, but no, NEVER any sales on PSN. You silly kid. I kinda agree NARLS Speaks FOr millions of users,. it went from challenge everything . to this. id rather go back to monthly demo disc’s. i remember Asking hey why not make it possible for cross-platform play. I was told no Nah nada Microsoft would never go for it. I’m like if you build it they will come. Challenge that …. #MISSMYPS3life i could listen to my own music videos pics like yeah mis those ..like Real Demos Real Beta s .
Yes its unbelievable that Sony allows some games on the PS4 Store,they really need to put a limit to it…the Store is really flooded with terrible games.Good old times when 90% of the PSN games were great games. 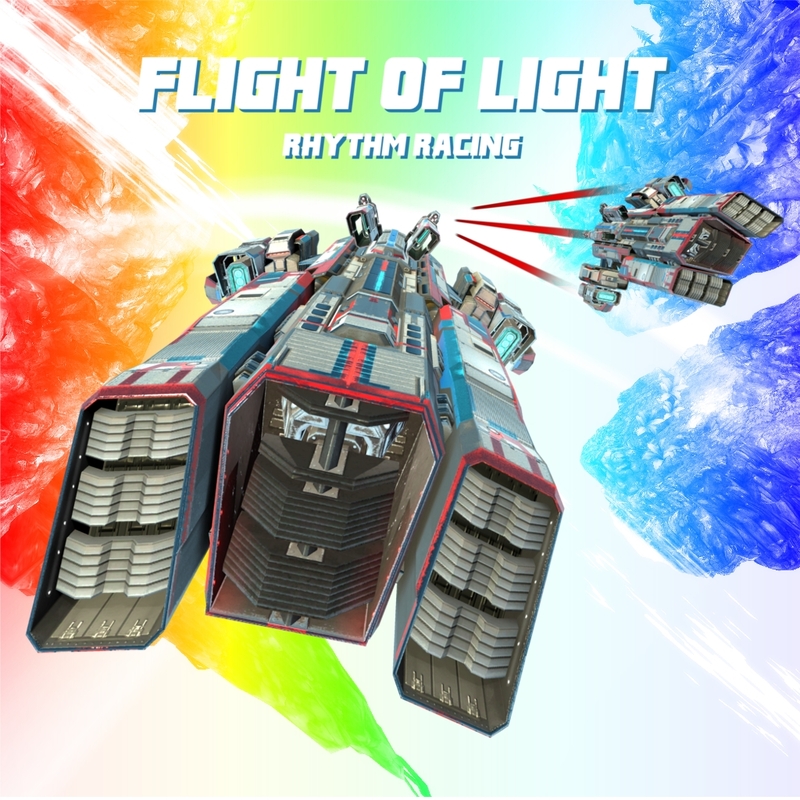 This game was previous only available to the 17 people who bought a wii u. Why ask Sony? It’s not their game. Some company made it, some other company published it, and it passed w/e certification process Sony has in place. Looks like a lot of shovelware to me, though Sir Eatsalot looks funny. 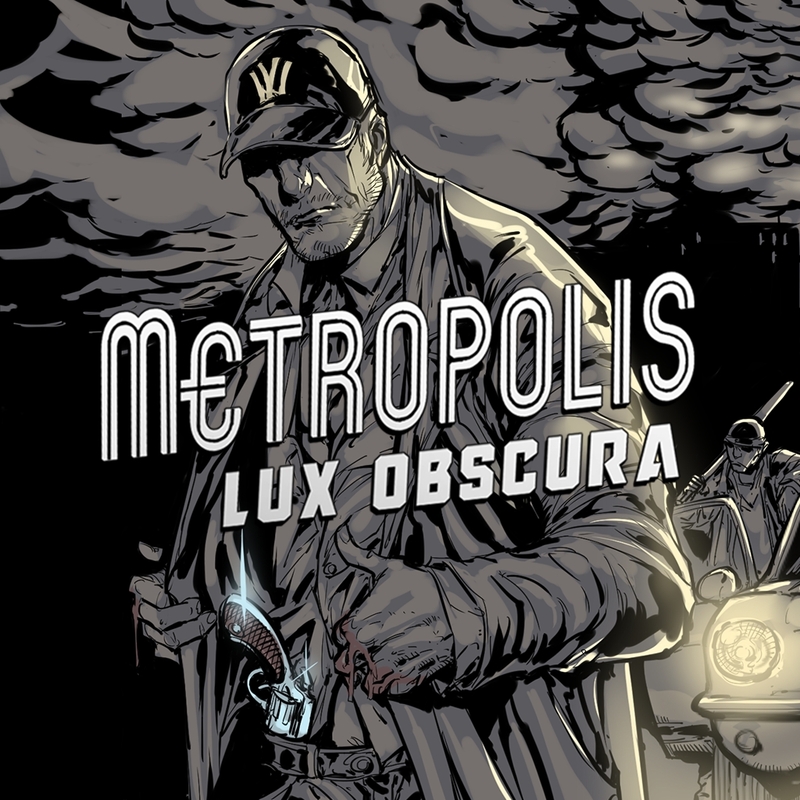 Metropolis & Rememoried could be interesting but I need to see some game play. 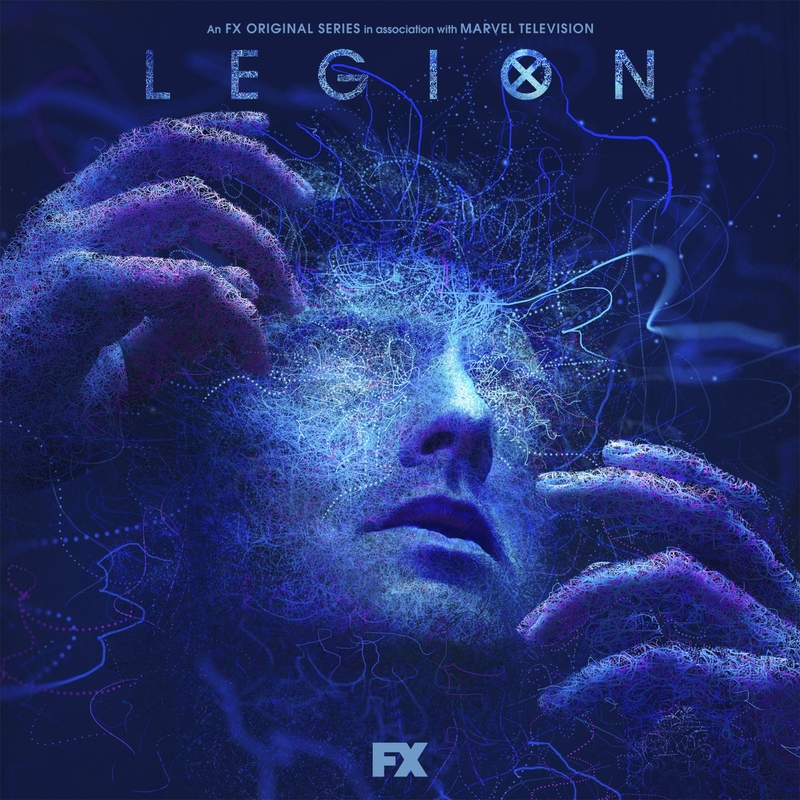 Other than that… LEGION season 2 oh YEAH! What happened to Tempest 4000? More Jeff Minter is always better! Yikes! This is the “garbage/shovelware week” for sure. Does the PSN really need all this trash, Sony? Bunny Must Die is finally getting a US PSN release?! I didn’t even know that was a thing people wanted. I already bought the game via JP PSN, but sure, why the heck not? I’d gladly give the devs more money for their amazing metroidvania, as well as to get a version of the game properly tied to my main account. Yes please.